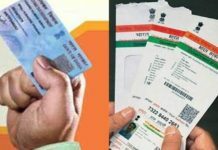 Unique Identification Authority of India (UIDAI) has directed banks to expedite Aadhaar enrolment facilities in 10 per cent of the new bank branches. After a lot of speculations the Supreme Court of India extended the Aadhaar linkage deadline till March 31, 2018 for various services and welfare schemes. 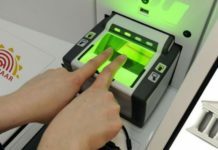 The apex court notified that new bank accounts can be opened without Aadhaar but applicants are required to submit proof that he has applied for the 12-digit identification number. 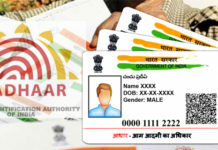 “We will continuously work to simplify the Aadhaar linking process … We have asked all the banks to provide Aadhaar fingerprint and iris scanners in stipulated bank branch, so that people do not have difficulty (in enrolling),” Ajay Bhushan Pandey, CEO,UIDAI. 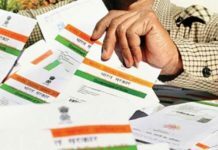 This move will enable the people who don’t have Aaadhaar or have enrolled for it to link it with the bank account by March 31, 2018 as per the deadline decided by the Supreme Court of India, said Pandey. He said, that the banks are asked to speed up the setting up of updation and enrolment centre within their premises and notify the availability of Aadhaar enrolment facility on authority’s website. 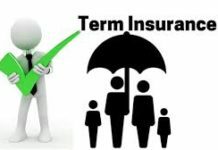 “So far, more than 3,000 enrollment centres have already been set up in bank branches all over the country and overall they have to set up (enrollment facility) in 14,000 bank branches,” he said. 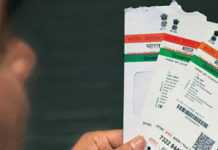 “If you do not have Aadhaar, then you have to furnish proof of having made application for enrollment of Aadhaar,” he said.